where adults have ample job opportunities, and where businesses flourish. 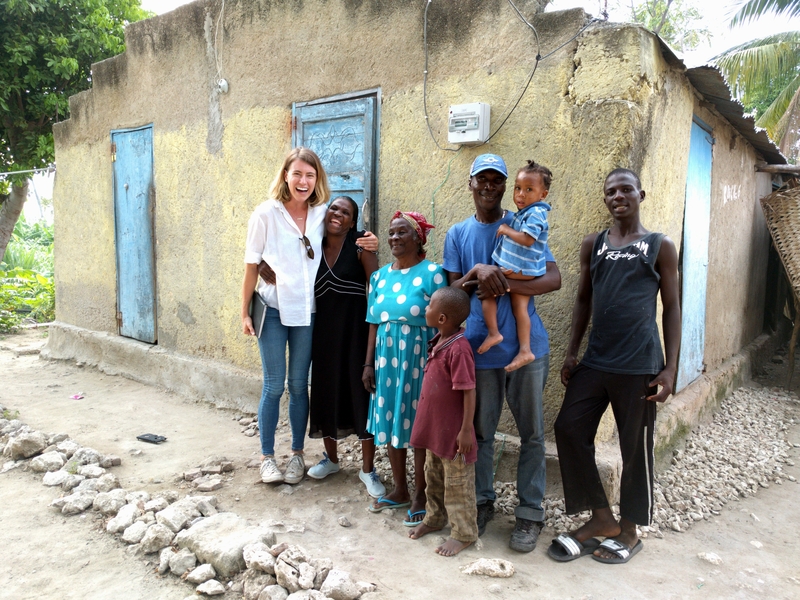 We envision a Haiti where people are empowered by power. 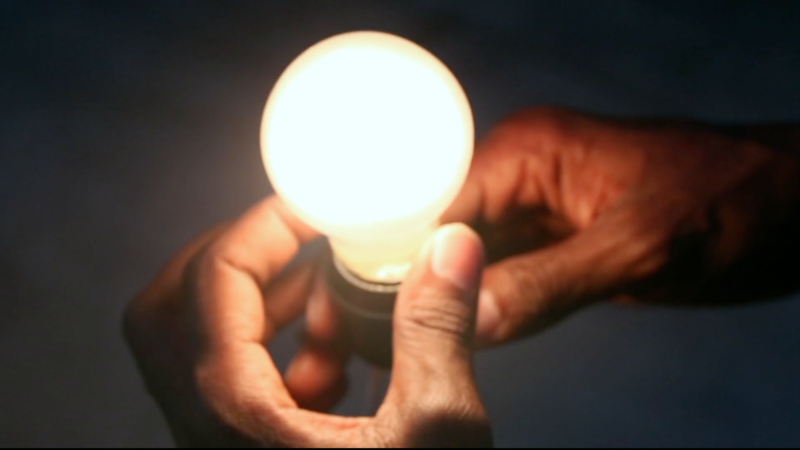 We put the power in your hands, so that you can build a better Haiti. 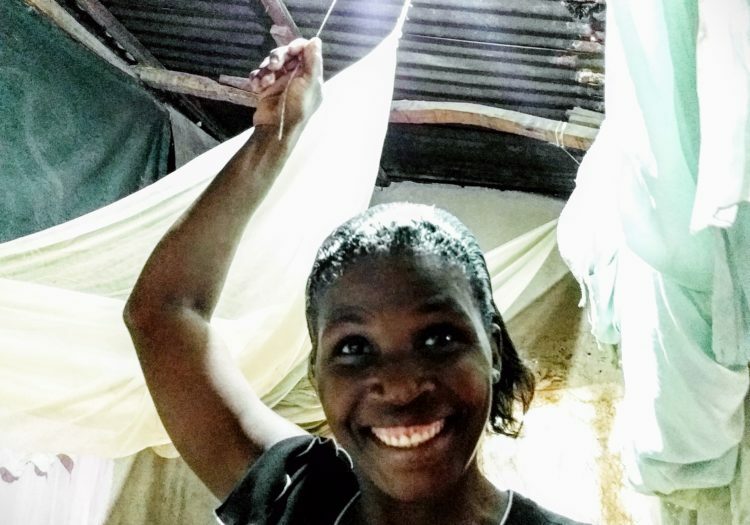 Household electricity displaces unhealthy alternatives like kerosene that are harmful to people and planet, at a fraction of the cost. 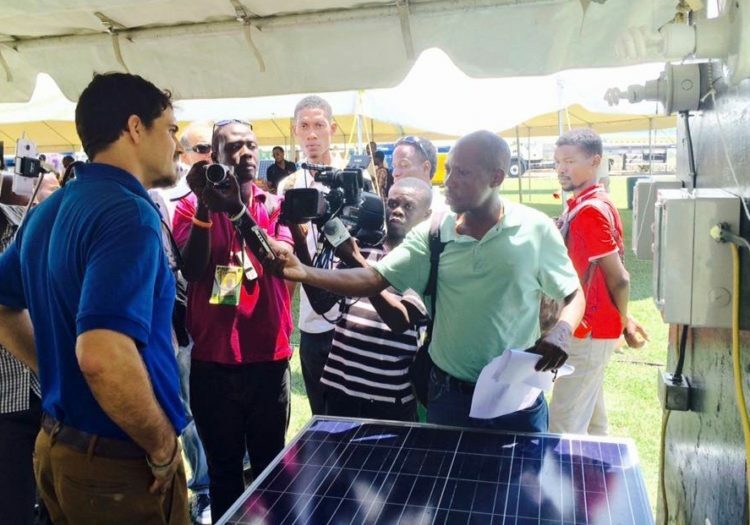 Our hybrid grids incorporate solar and wind to help Haiti achieve its CO2 emission targets. 24/7 electricity powers daily life without restrictions, from homes, to businesses, to industry. Energy is AC 120V, 240V, and 480V tailored to the needs of each customer and suitable for existing appliances. .
Pay-as-you-go energy with no monthly minimum spend means everyone gets connected - no customer is too small. 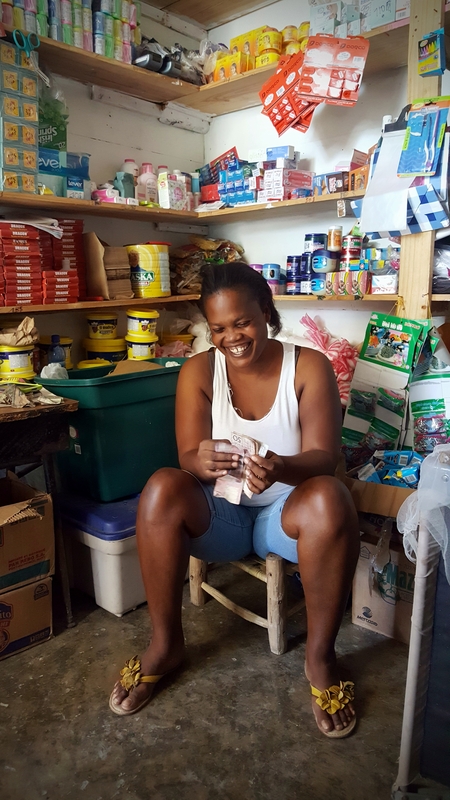 Flexible payment options include mobile money, online purchases, and direct street vendor kWh purchases. 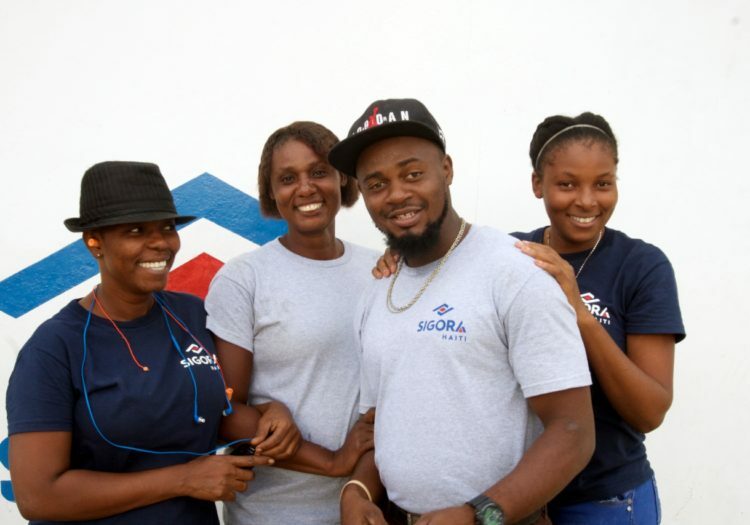 The Sigora micro-utility is a new approach for the commercially viable and environmentally sustainable electrification of underserved & unconnected communities. 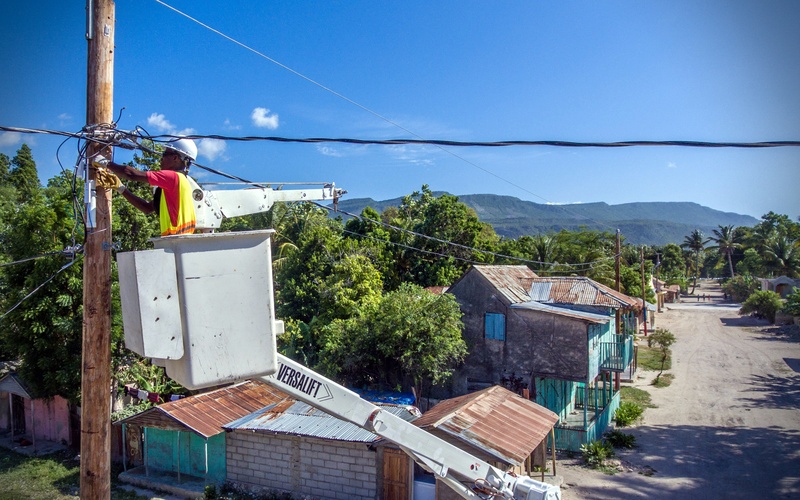 We leverage our proprietary technology platform and broad experience in execution to rapidly install and scale smart energy micro-grids in Haiti. Energy that is good for people and planet. It didn’t exist, so we built it. 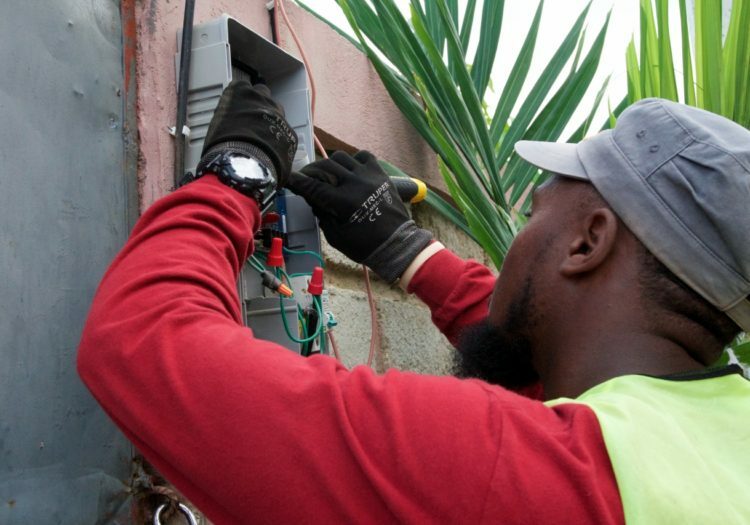 Our fully-vertically integrated utility–management platform streamlines bill collection, defends against energy theft, increases operational efficiency for improved service delivery and leverages existing infrastructure for rural internet access. 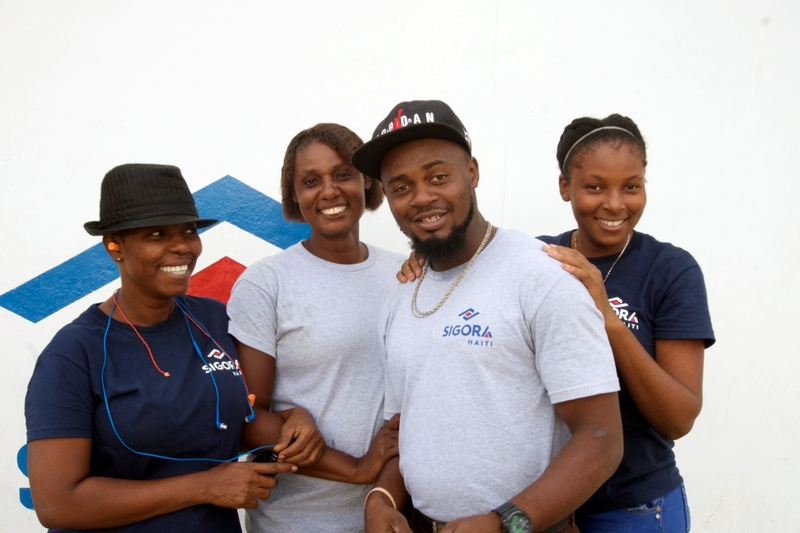 Over 90% of our staff hail from the local community and are trained in-house. From carrying out community assessments, to developing generation and transmission plans, construction and O&M, our teams are making clean, reliable, and fairly-priced energy a reality in Haiti’s most remote regions. 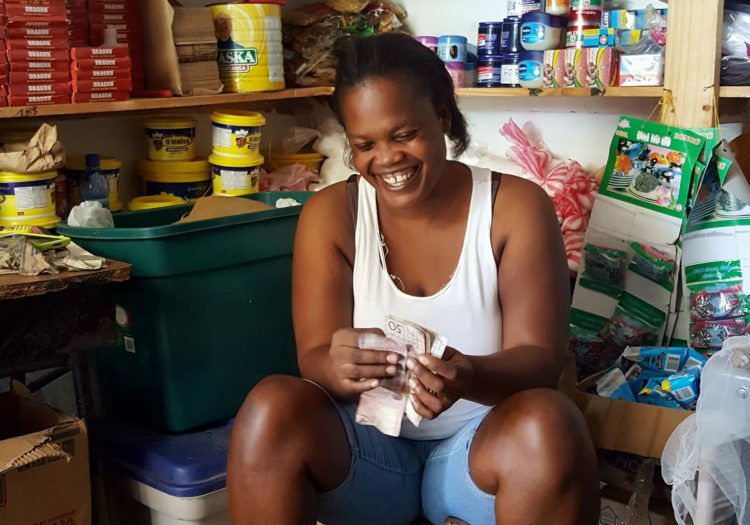 Our customers get 24/7 productive energy at a cost that is less than what they are paying per kWh for alternatives like candles and kerosene. Local governments are able to fulfill their pledge to electrify their constituencies. And investors get bankable returns. Keep up with the latest updates, articles, and interviews. 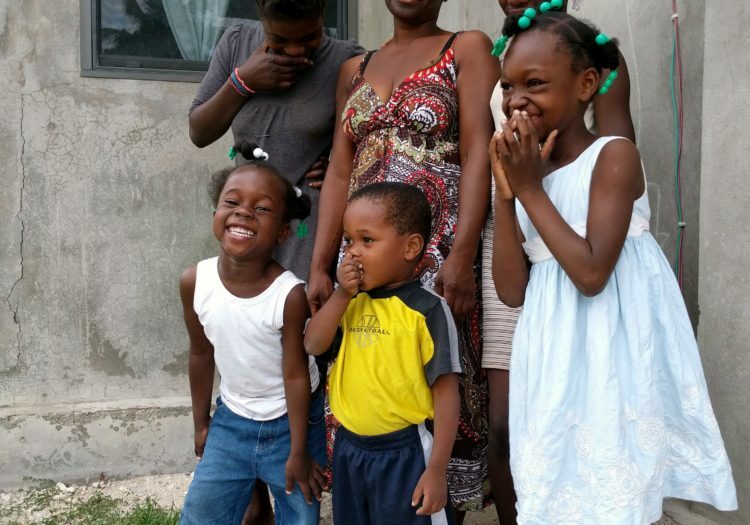 We connected our first customer, the Mole-St-Nicolas Public Clinic, in December 2015. In under 12 months, we developed, engineered, and financed our first micro-grid. 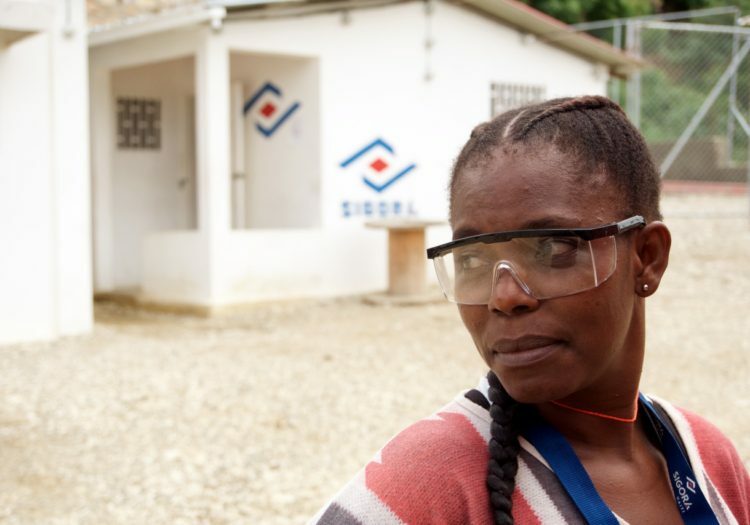 Today, Sigora operates two micro-grids and one pico-grid, with a further grid under construction, providing clean, reliable, and affordable power to over 20,000 people under a 25-year power supplier contract with the municipality. 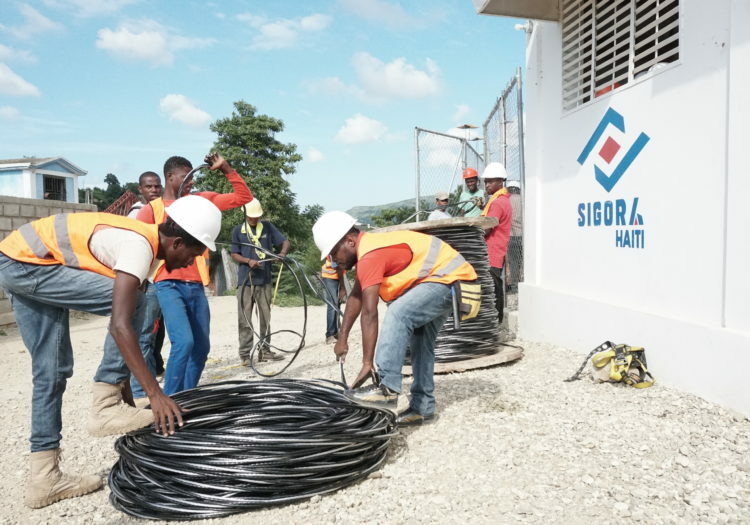 Sigora has signed and has ratified agreements to bring power to four communes and the surrounding areas in Haiti’s Northwest department. 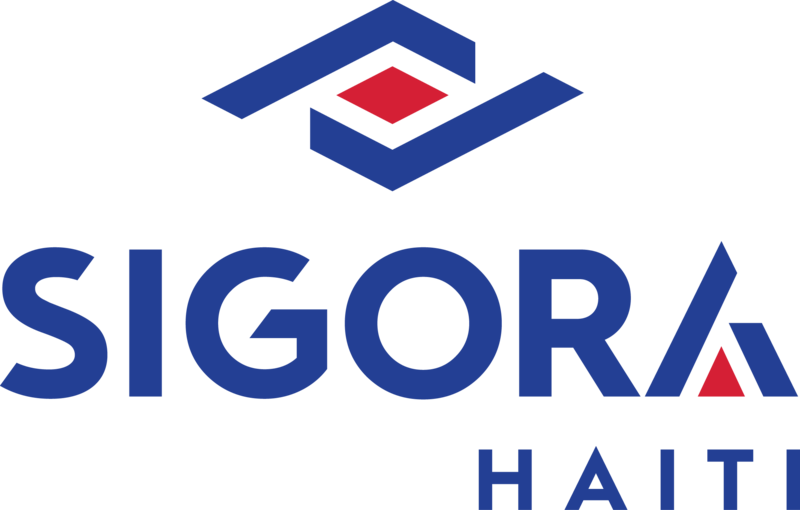 Over the next two years, Sigora plans to connect 35,000 accounts, ultimately benefiting 150,000 people with clean, reliable, and fairly-priced power. 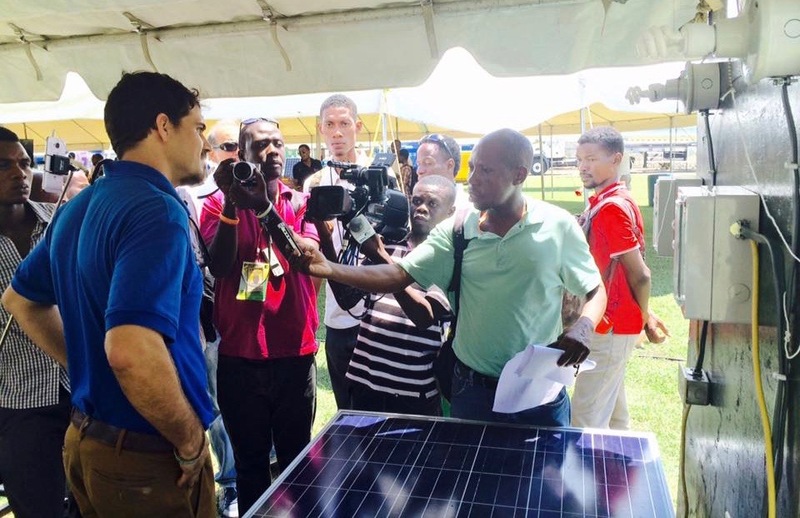 Sigora Haiti’s Môle-Saint-Nicolas microgrid was awarded “Best Microgrid Project” at the 9th Caribbean Renewable Energy Forum (CREF), the largest annual gathering of the Caribbean renewable energy market in October 2017. 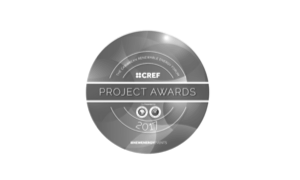 The CREF awards, a collaboration between New Energy Events and Rocky Mountain Institute - Carbon War Room, recognize the most innovative and financially compelling renewable energy projects in the region, many of which are the first of their kind either on their island or in the wider Caribbean. 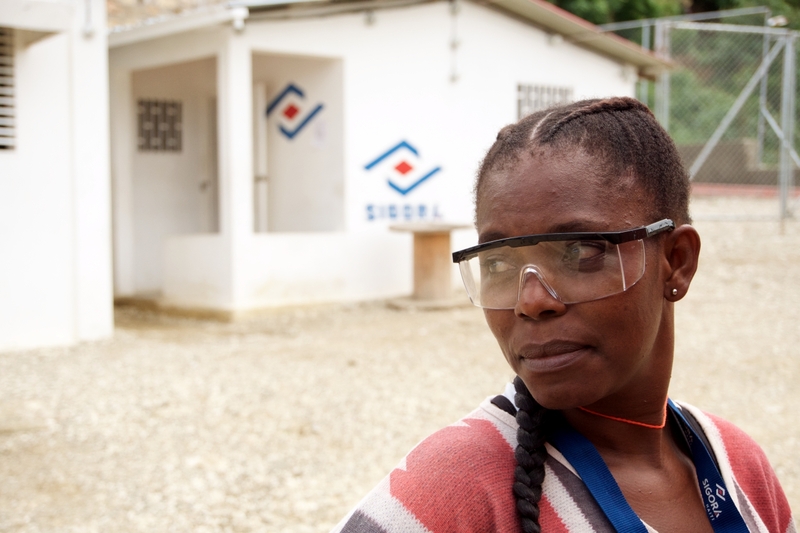 Sigora International is one of 10 winners of the 2017 Microsoft Airband Initiative, formerly the Affordable Access Initiative, which recognizes innovative businesses that are developing technologies, services, and business models that help billions of people affordably get online and gain access to energy. Energy is part of every human endeavor, initiative, and invention. 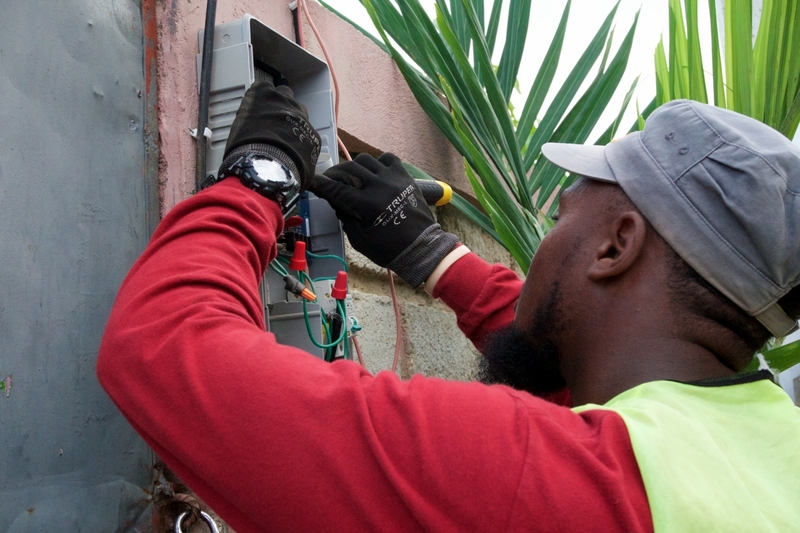 Access to reliable electricity improves health outcomes, boosts productivity and economic activity, which in turn creates opportunities for jobs and incomes. 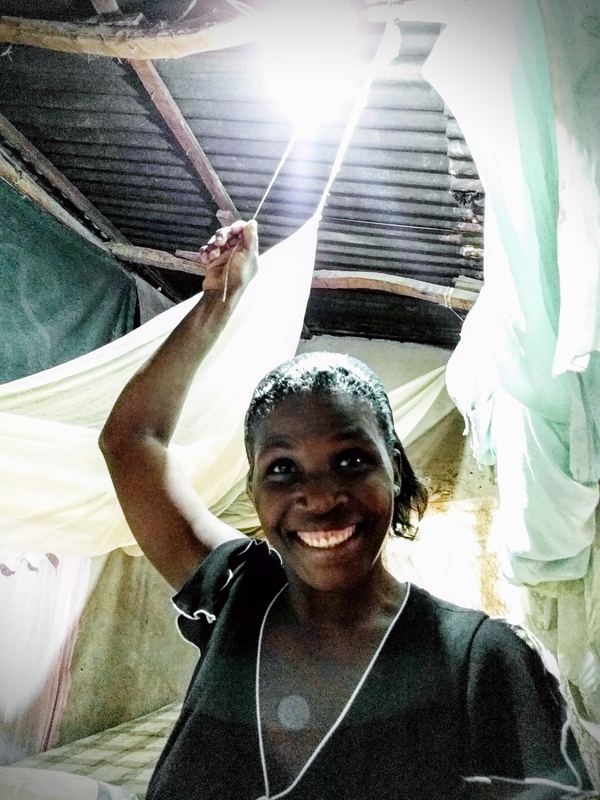 We've adopted a lean data-driven approach to tracking our impact in communities, drawing on research from the World Bank (WB), the Energy Sector Management Program (ESMAP), the Global Impact Investor Network (GIIN) and the Glogal Off-Grid Lighting Association (GOGLA). 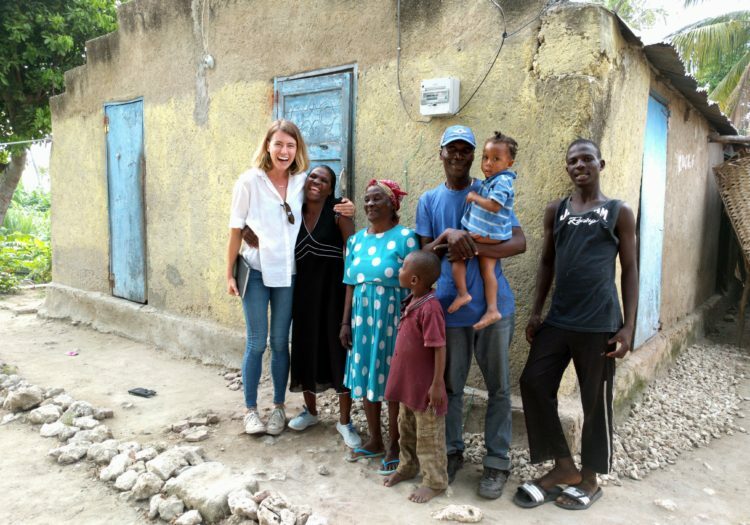 Find out how access to good quality, reliable, convenient, affordable and safe energy is changing lives in Haiti’s Northwest. 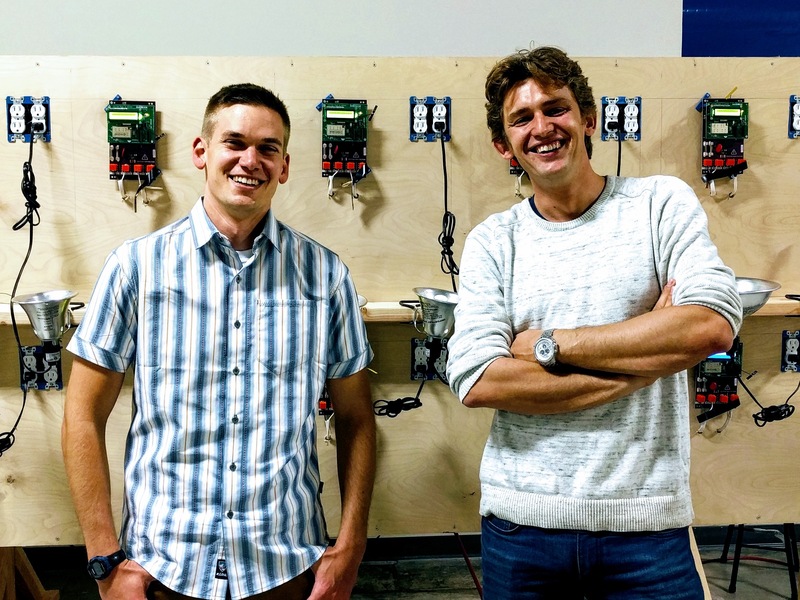 Want to know more about the utility-management solution that helps make our grids profitable? 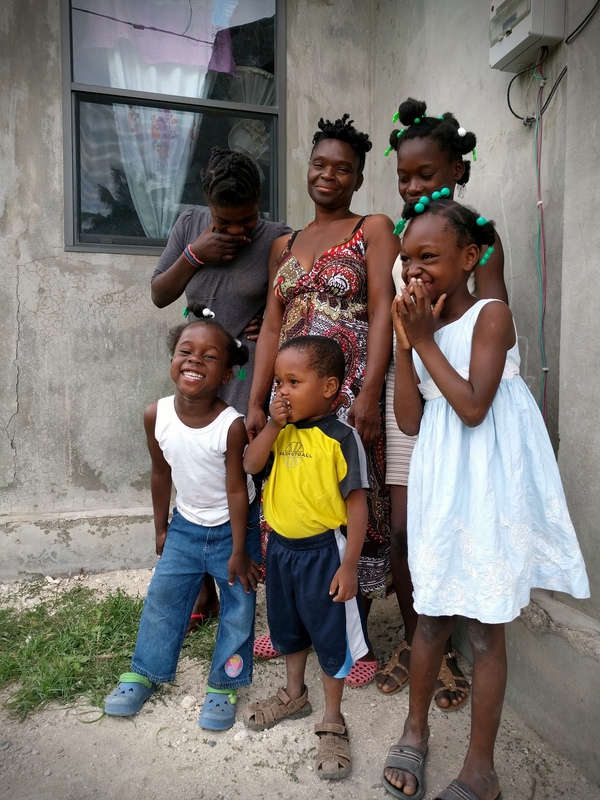 Technology offers the promise of economic progress for billions in emerging economies at a speed that would have been unimaginable without the mobile Internet. Drop us an email. We’d love to hear from you. 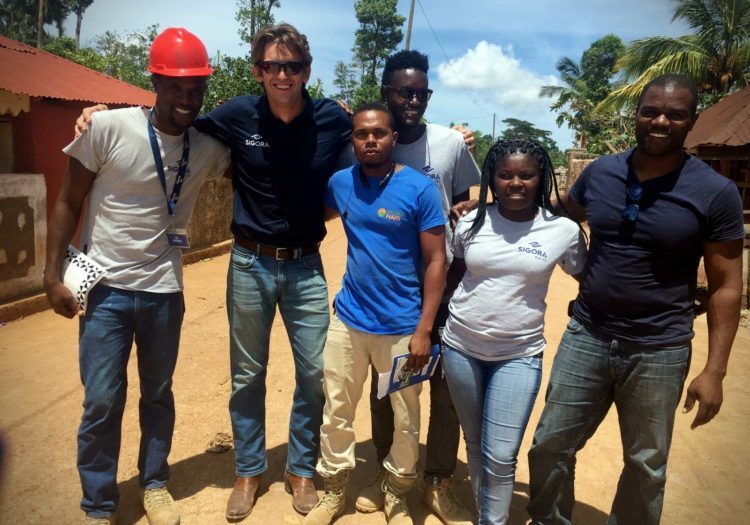 If you are interested in our effort to bring power to the people of Haiti or if you would like to know more about investment opportunities please email us using this form. Thanks for your time! 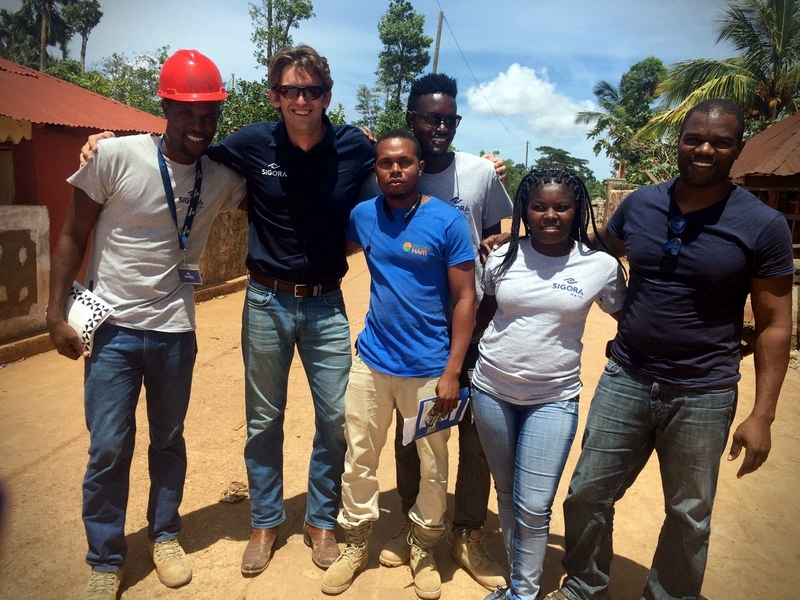 There is hardly a place on Earth where the advantages and tremendous potential of domestic renewable power are as evident as in Haiti. To show you how important electricity is in the life of a country, let me define electricity for you this way: Electricity is life.